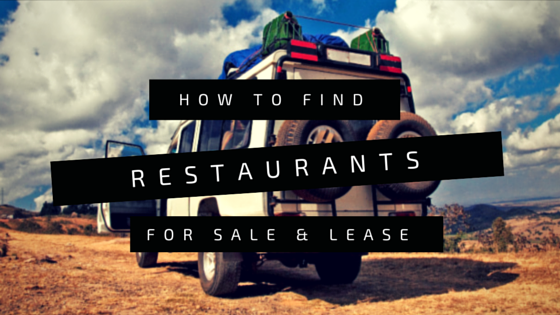 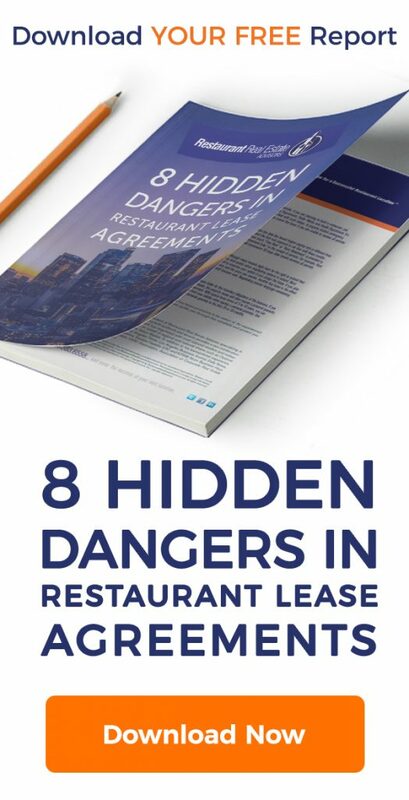 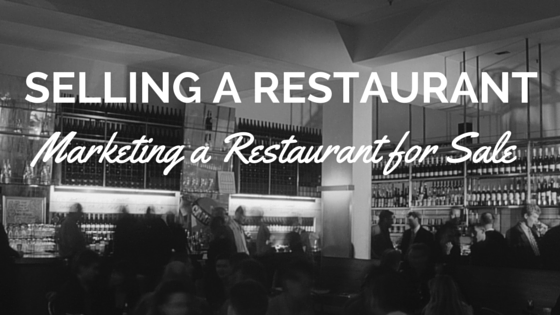 In part one, you prepared all the documents you needed to begin offering your restaurant for sale. In part two, you wrote an informative ad and began marketing your restaurant. At this point in the sales process, you should soon begin to receive emails or phone calls from prospective buyers. 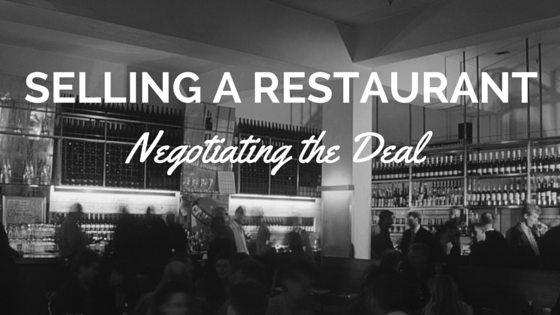 Once you’ve moved through the steps outlined in this section with a serious prospect, you’ll be ready to begin the actual sales negotiations.